I was originally going to be an animator but life and kids happened. I created a short-lived internet cartoon series called "The Adventures of Xylus and Dexter", where my two boys were superheroes in outer space, because why not? It gained mild popularity and it even landed me a chance to make an animated pilot starring Jeffrey Tambor (Arrested Development, Transparent) and Chris Hardwick (Nerdist, @Midnight) for the series "The Radio Adventures of Dr. Floyd" by Grant Baciocco. Musician: I am the singer/songwriter for the bands Lorenzo's Music and Rom-Comm. 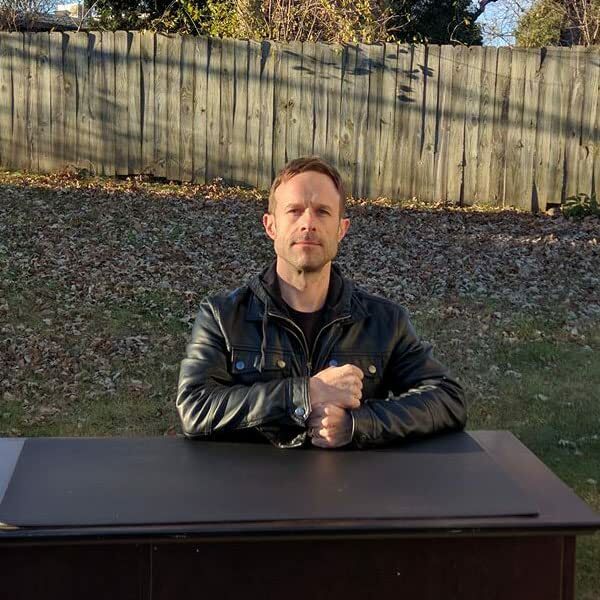 Podcaster: American Bandito is a show I made to learn more about artists that live in my city, Madison WI. I also co-host Music Manumit a show about creative commons musicians. 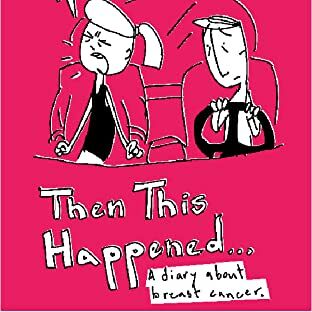 Cartoonist: Currently drawing a daily journal called "Then this happens" about life since my wife was diagnosed with breast cancer.